We’re working hard to keep you on the cutting edge of your field with SitePoint Premium. We’ve got plenty of new books and mini-books to check out in the library — let us introduce you to them. 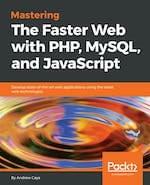 Make data-driven web apps run faster with advanced PHP, SQL and JS techniques. Ensure seamless implementation of a JS-, HTML 5- and CSS-based front end and PHP-based back end. Learn about problem identification, best strategies, and UI design patterns as well to build a clean, fast web app. Develop engaging games for the Android platform with Java. Learn Java, Android, and object-oriented programming from scratch. Build games including Sub Hunter, Retro Pong, and Bullet Hell. Create and design your own games, such as an open-world platform game. 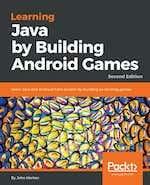 Read Learning Java by Building Android Games Second Edition. This book is a practical, project-based guide to help you build and control your IoT projects. Leverage the full potential of IoT with the combination of Raspberry Pi 3 and Python. Build complex, Python-based apps with IoT. Work on various IoT projects and understand the basics of electronics. 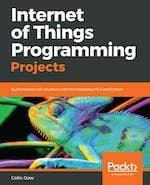 Read Internet of Things Programming Projects. 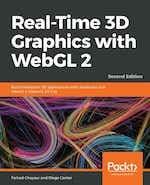 Read Real-Time 3D Graphics with WebGL 2 – Second Edition. Through this first-principles introduction to Java, via Android, you’ll learn all the Java and Android skills you need to start making powerful mobile apps with practical and actionable steps, and how to publish apps to the Google Play marketplace. 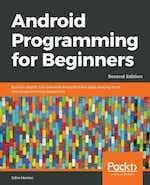 Read Android Programming for Beginners Second Edition. 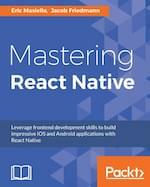 Get up to speed with all the React Native building blocks necessary for creating expert, cutting-edge apps. Learn how to apply Flexbox, build rich animations, integrate third-party libraries, develop customized components, combine React Native with Redux, Redux middleware, a remote API, and more. 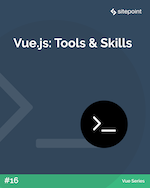 In this book, we’ll examine some of the most popular Vue.js tools, and look at some related skills that will help you on your journey to becoming an expert Vue developer. Read Vue.js: Tools & Skills. We’re going to learn about CSS transitions and animations. By the end of the book, you’ll have a good understanding of CSS animations as well as the tools to create and experiment with our own. In this tutorial, we’ll explore one of the less obvious uses for Vue: game development,. We’ll build an electronic variant of the popular Match Pairs game. 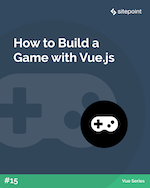 Read How to Build a Game with Vue.js. 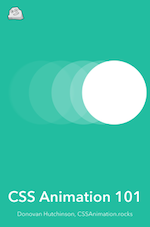 Create real-time apps with Node.js, Docker, MySQL, MongoDB, and Socket.IO. Learn about live deployment, including HTTPS and hardened security, the latest JS features and ES modules, and walk through different stages of developing robust apps using Node.js 10. 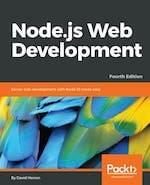 Read Node.js Web Development Fourth Edition. We’re releasing new content on SitePoint Premium almost every day, so we’ll be back next week with the latest updates. And don’t forget: if you haven’t checked out our offering yet, take our 7 day free trial for a spin.